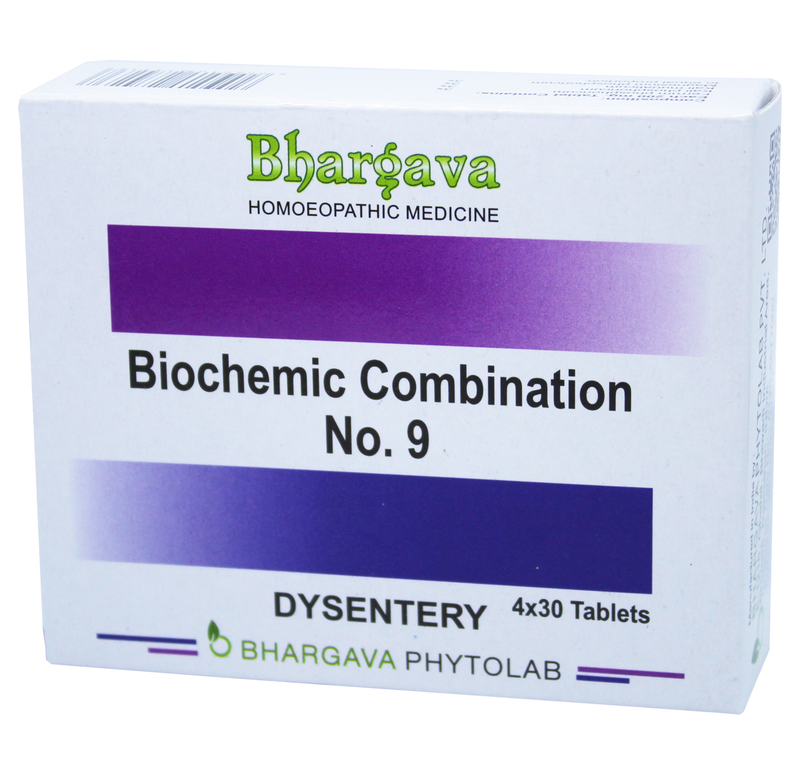 Bio Combination 9 helps in overcoming the problem of dysentery. It is helpful for pain and urging at the beginning of stools, stools contain mucous and blood. Doctor Bhargava Bio Combination no. 9 is a result of techniques perfected over 100 years of practice. It is also helpful for the pain in abdomen and when there are frequent stools. Start taking Homeopathic medicine today and get the best treatment.